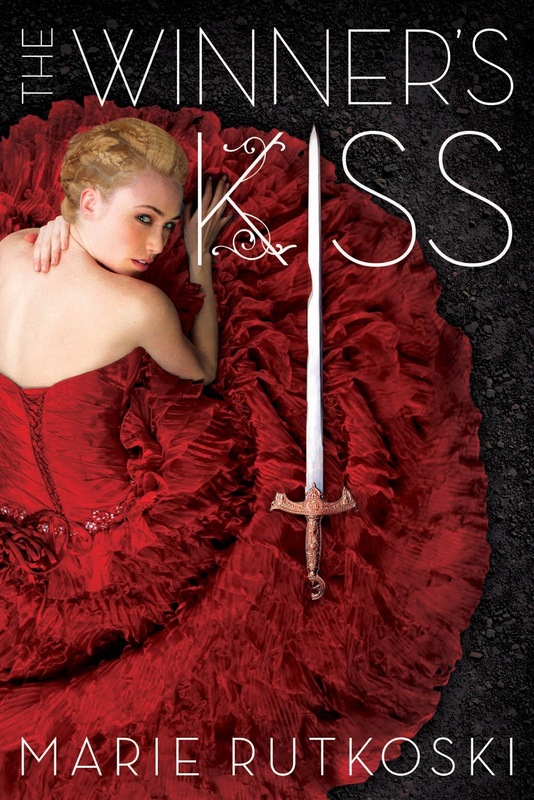 Welcome to the next stop in the Reign Blog Tour. 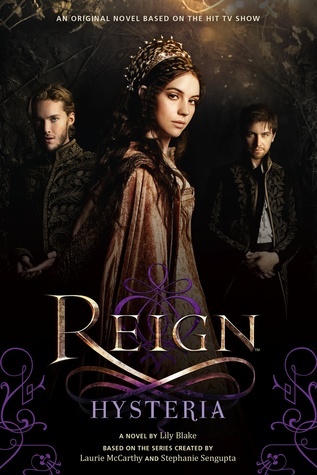 I'm sure you've heard of Reign, the show on Freeform loosely based on Mary Queen of Scots. It's a great show, and the books are even better. Now, if you've watched the show or read the books, you know the story is told in France (Mary is to marry Francis, the next King of France). 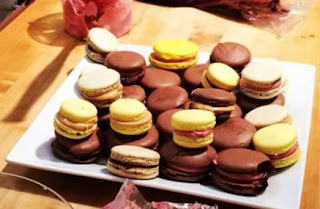 I thought I'd share with you guys a couple of recipes for my favorite French treat: macarons. Before we get started, let's talk about the book a bit! 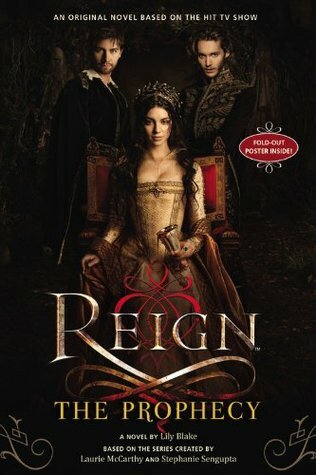 "An original novel based on the hit television series, Reign. 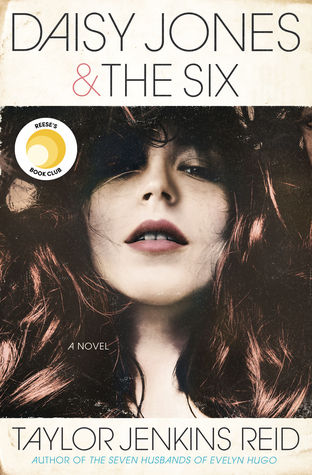 For spoilers sake, I'm going to share information on book two at the bottom of the post. If you've read the first one, feel free to keep going. If you're caught up on the show, keep going. If you haven't done either of these, I'll let you know when to stop scrolling. Now...onto the Royal Recipes! It's macarons time! Here are my two favorite- lemon with raspberry buttercream and chocolate with raspberry buttercream. MMM! ***A few key notes before you start these. Macarons crack easily, and a lot of this is due to cornstarch. When purchasing almond meal, make sure it contains little to no corn starch. They will crack in the oven if you're not careful. Also, for those who don't know, almond meal goes bad very quickly. If you're not going to use the almond meal right away, be sure to store it in the freezer. If you have a grinder or food processor, I highly recommend making it yourself by purchasing almonds and grinding them until they're very fine. Powdered Sugar- Again, no corn starch! Egg Whites- For best results, allow egg whites to reach room temperature before whipping. A mild acid such as cream of tartar also helps the egg whites foam. When measuring, remember that the white from a large egg is about one ounce. Prepare the baking sheets with parchment paper. Line baking sheets with silicone mats and top with parchment paper templates. In a bowl of a food processor, fitted with a metal blade, pulse 1/3 of the confectioner's sugar with the almond flour until a fine powder is formed (about 1-1.5 minutes, but keep an eye on it and judge for yourself). In a medium bowl, combine with remaining confectioner's sugar. Sift mixture four times. Set aside. To make the meringue: In a bowl of a stand mixer fitted with a whisk attachment, whip whites on medium speed until foamy. Gradually add granulated sugar. Once all sugar is incorporated, and the mixture is thick, add the cream of tartar, scrape down sides of bowl, add the lemon extract, food coloring, and increase speed to high, whisking until stiff, firm, glossy peaks form. To complete the macaronnage step: Remove the meringue from the mixer. Sift the almond flour mixture one-third at a time over the egg white mixture and fold using a large spatula. until mixture is smooth and shiny. Once all the almond flour mixture is incorporated, check for the correct consistency (nicely firm, have a glossy shine, and drip slowly from the spatula). Transfer batter to a pastry bag fitted with a 1/2 plain round tip (#12) and pipe 1-1/3 inch rounds on parchment-lined baking sheets (where the templates/macaron mat comes in handy!). Gently tap the bottom of each sheet on work surface to release trapped air. The chef told us to basically slam them (but not too hard as to ruin the roundness) three times onto a flat surface. You'll see the air bubbles release). Let stand at room temperature for 15-30 minutes. check for a slight crust to form on the macaron. The macarons should not stick to your finger when lightly touched. Fun tip: If you have a glass, you can fold the bag over a cup and fill the pastry bag that way. Just be sure to twist the top so none of it comes out of the tip. Squeeze, squeeze, squeeze it down until the bag is basically 2/3 full, leaving room for your hand to hold the top. Be sure to touch the tip when piping onto the baking sheet and to not touch the meringue! This will change the temperature of the meringue, and the macarons will not rise as well. TEMPERATURE IS EVERYTHING! Bake one sheet at a time, rotating halfway through, until macarons are crisp and firm (about 10-15 minutes). If the macarons are still soft inside, lower oven temperature to 300 degrees, cover with aluminum foil, and bake for a few more minutes. If the top of the macarons look crinkled, your oven temperature may be too hot. Let macarons cool on sheet for 2-3 minutes and transfer to a wire rack to cool completely before filling. If you lift the parchment paper slightly off of the baking sheet, and add a teaspoon of water (causing steam), it helps lift the macarons off. Just make sure not to get water on the macarons. In a bowl of a food processor, fitted with a metal blade, pulse 1/3 of the confectioner's sugar with the almond flour until a fine powder is formed (about 1-1.5 minutes, but keep an eye on it and judge for yourself). In a medium boxing bowl, combine with the remaining confectioner's sugar and cocoa powder. Sift mixture and set aside. 2 cups fresh (or frozen) raspberries, thawed, drained, pureed, and strained . Place egg whites and sugar in the bowl of a stand mixer and hand-whisk to blend. Bring 2 inches of water to a gentle boil in a medium saucepan. Place bowl over the simmering water and heat, whisking constantly, until the mixture reaches 160 degrees on an instant-read thermometer. Immediately remove mixture from heat, and attach the bowl to a stand mixer fitted with a whisk attachment. Whip the mixture on high speed until it cools to room temperature, is light and billowing, and resembles marshmallow fluff. If the mixture is warm, it will melt the butter you'll be adding next, so touch the meringue and make sure it has cooled to room temperature before continuing. With the mixer on medium-high speed, add the softened butter a couple tablespoons at a time, allowing each addition to blend in fully before adding the next. Halfway through the butter, stop the mixer, and use a silicone spatula to scrap down the sides of the bowl thoroughly. Continue until all the butter has been added and the mixture resembles velvety mayonnaise. Turn mixer off and switch to a paddle attachment. With the mixer on low, add raspberry puree (small amounts at a time) and beat until smooth (about 3-5 minutes). The mixer will separate before coming together, so don't worry if it looks like it's not mixing. It will! Use immediately or cover and refrigerate for up to 3 days. If storing, bring to room temperature and beat on low until smooth before using. 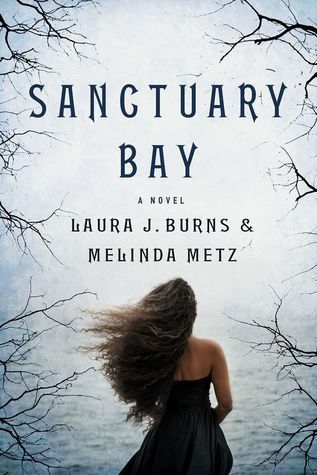 And don't forget to check out book two as well (STOP READING IF YOU AREN'T CAUGHT UP!). Something sinister has been sweeping the villages surrounding the French court. Rumors of Satan's horsemen traveling the countryside and claiming the souls of villagers have sent the people reeling into a religious frenzy and soon fear and suspicion lead them to accuse a young girl of witchcraft. 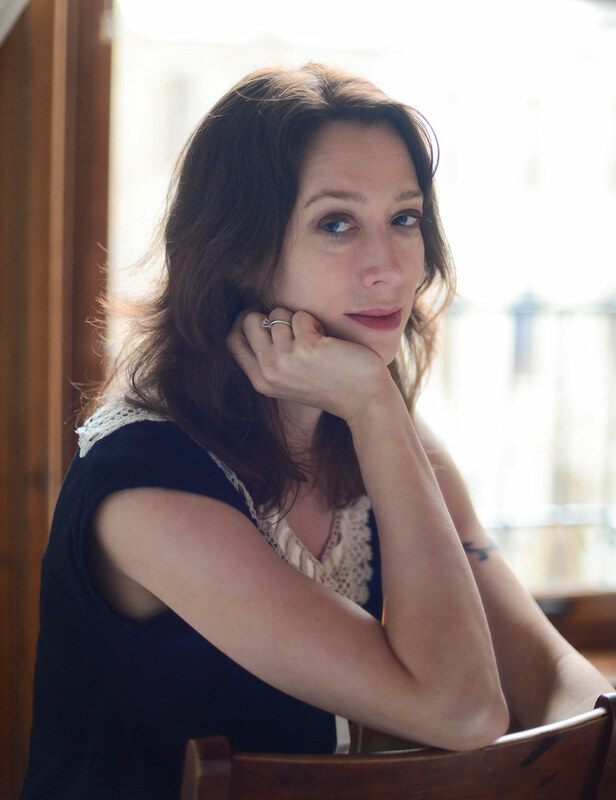 After the prisoner is brought to the palace for questioning, Mary, Greer, Kenna, and Lola work to prove her innocence. But there are others who will stop at nothing to see the girl and her secrets silenced forever... "